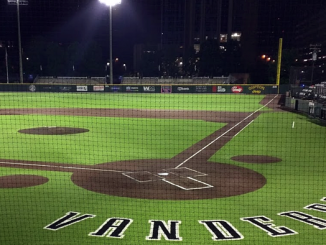 NASHVILLE, Tenn. – Vanderbilt starter Drake Fellows permitted just one extra-base hit and went the distance, lifting the No. 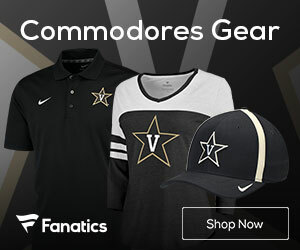 8 Commodores to a 5-0 series-opening victory against No. 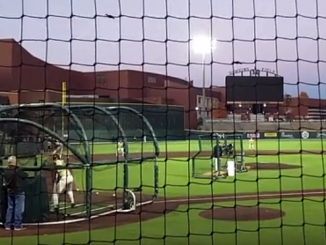 14 Florida on Thursday night at Hawkins Field. 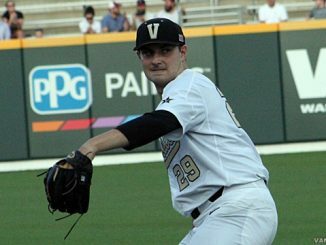 It marked the first complete-game shutout for a Commodore hurler since Kyle Wright accomplished the feat against the Gators on April 14, 2017. 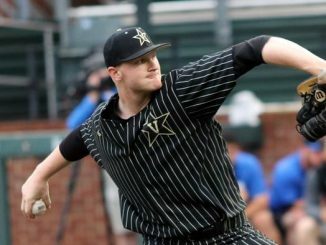 Combined with the 3-0 midweek win against Belmont, Vanderbilt has blanked consecutive opponents for the first time since March 9-11, 2016. 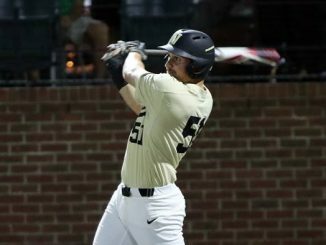 Fellows (5-0) scattered five hits while striking out eight and limited the Gators (16-8, 1-3 SEC) to just 1-for-12 batting with runners on base. 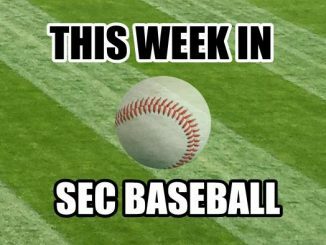 After consecutive Florida singles in the eighth, Vandy right fielder JJ Bleday hauled in a flyout and cut down Jacob Young with Austin Martin applying the tag at third. Bleday (1-for-2) reached base three times and started the scoring with an RBI-double into the left field corner in the first inning. 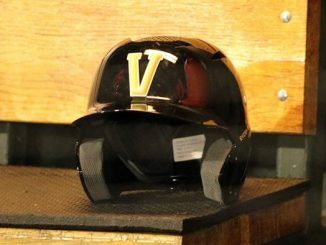 It was the 12th time this season the Dores (17-5, 2-2 SEC) have scored in the first inning and second in four SEC outings. 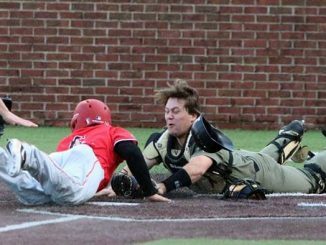 The Commodores struck big with two outs in the seventh, adding insurance thanks to a slew of Florida miscues. 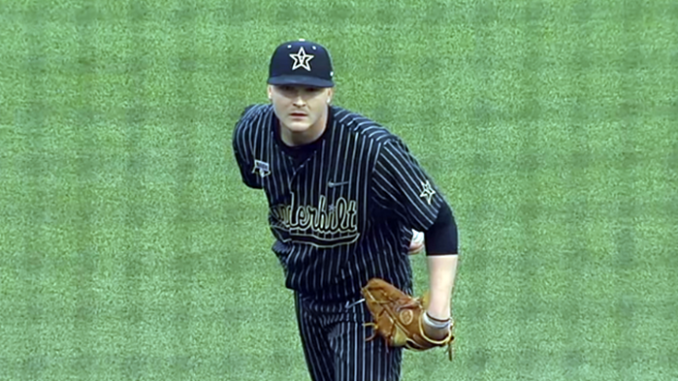 With reliever Jordan Butler on, Bleday loaded the bases on a four-pitch walk and Stephen Scott was plunked by the first pitch he saw. Austin Martin (bunt single) then scored on a wild pitch. 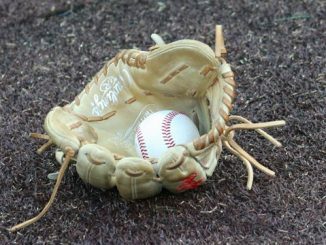 Philip Clarke kept the inning alive, drawing a full-count walk to load the bases while chasing Butler from the game. The first pitch from Ben Specht hit Harrison Ray to give the Commodores a 5-0 lead. Florida starter Tommy Mace (4-2) allowed seven hits and four runs while striking out nine and walking one. Shortstop Brady McConnell was the lone Gator to produce multiple hits, finishing 2-for-4. 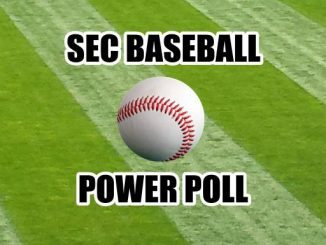 Fellows limited the Gators’ 3-4-5 batters without a hit in 10 at-bats. 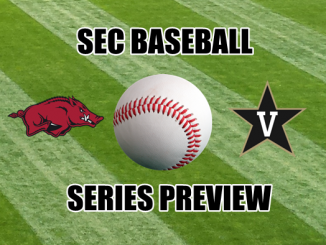 Vanderbilt looks for its first SEC series win on Friday with first pitch set for 6:30 p.m. on the SEC Network Plus. 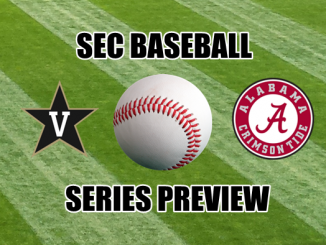 The Commodores will send right-hander Patrick Raby (3-0, 0.70 ERA) to the mound against Florida righty Jack Leftwich (4-1, 3.29 ERA).